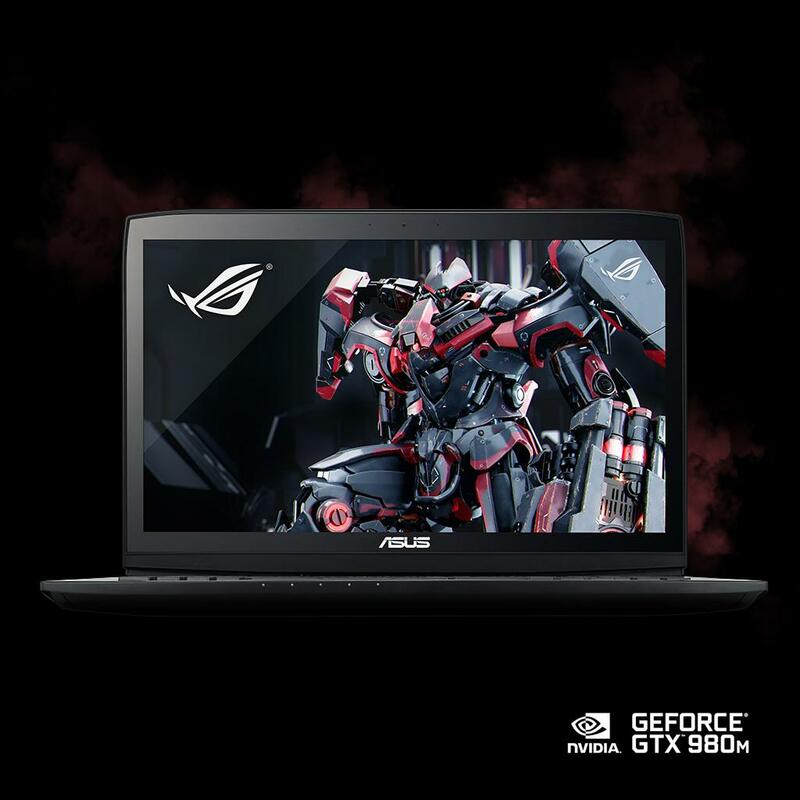 Experience unbeatable mobile gaming performance on the new ASUS Republic of Gamers (ROG) G751 gaming laptop, now featuring a 4th-gen Intel Core i7 processor and NVIDIA GeForce GTX 980M graphics. 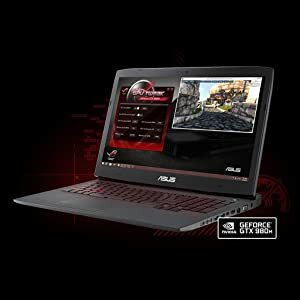 With ASUS TurboMaster technology, the G751 offers stable GPU overclocking along with an optimized dual-fan cooling system that keeps everything cool even in the heat of battle. 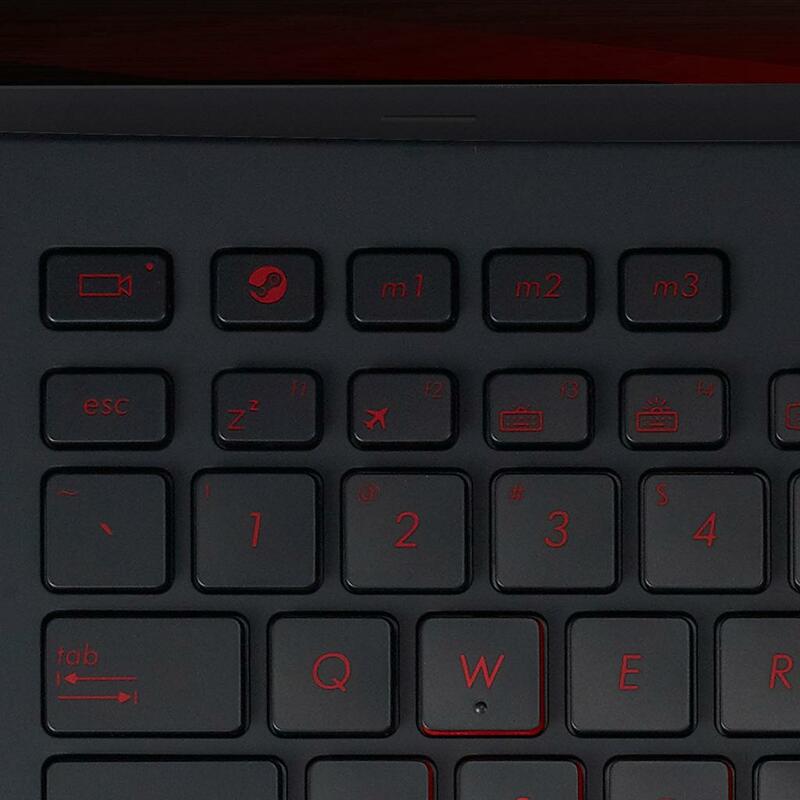 Booting Steam and recording your gameplay has never been easier thanks to the new quick-access keys on the G751. ROG G751 retains the classic stealthy F-22 Raptor-inspired lines found on previous G Series iterations; only this time it sports an aluminum finish with an illuminated ROG logo. 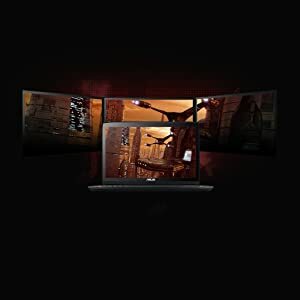 Whether you’re the hero or the villain, get ready to be immersed in a Full HD gaming world through a 178-degree wide-view angle display with an anti-glare coating. 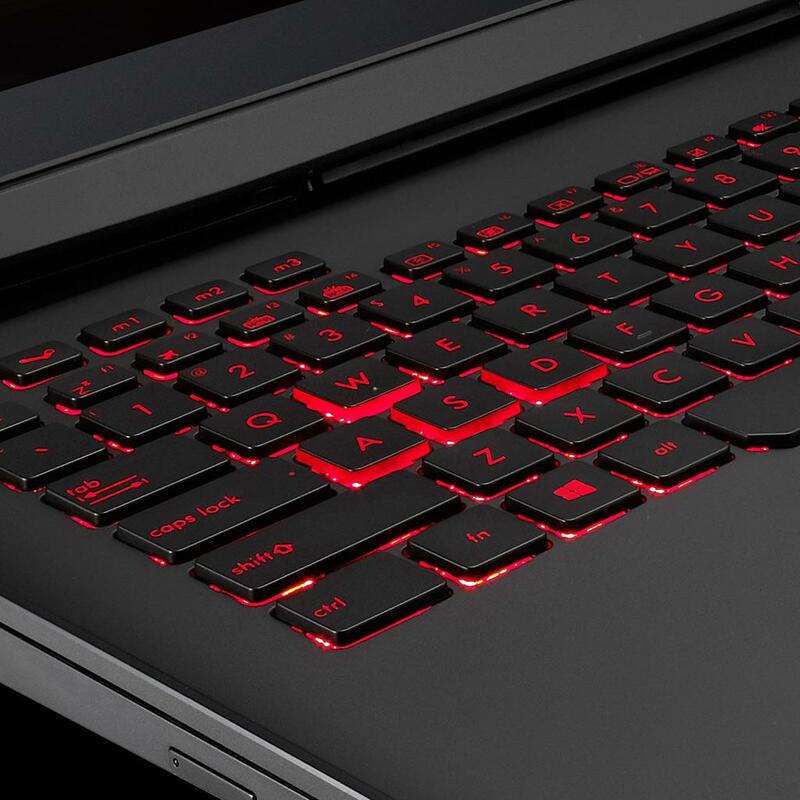 With long travel keys for instant response, the seamless one-piece backlit keyboard is a joy to use even after extended sessions. 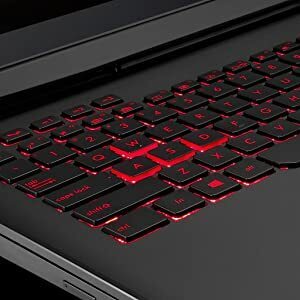 In addition to the highlighted WASD keys, you can also adjust the brightness of the red keyboard backlight at any time for maximum visibility, making it easy to game anywhere, any time. The ROG key gives you quick access to the Gaming Center dashboard where you can access system settings and build your own gamer profile. Easily view your storage and drive space availability, as well as the amount of memory used. 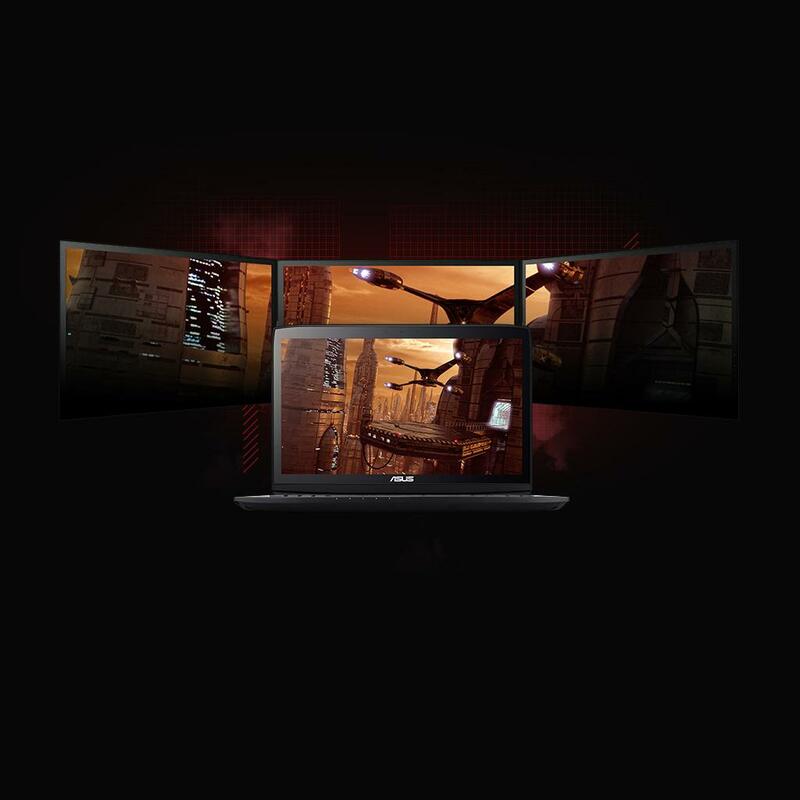 With the G751, you can also set up to four different gaming modes, each tailored to different situations and needs. 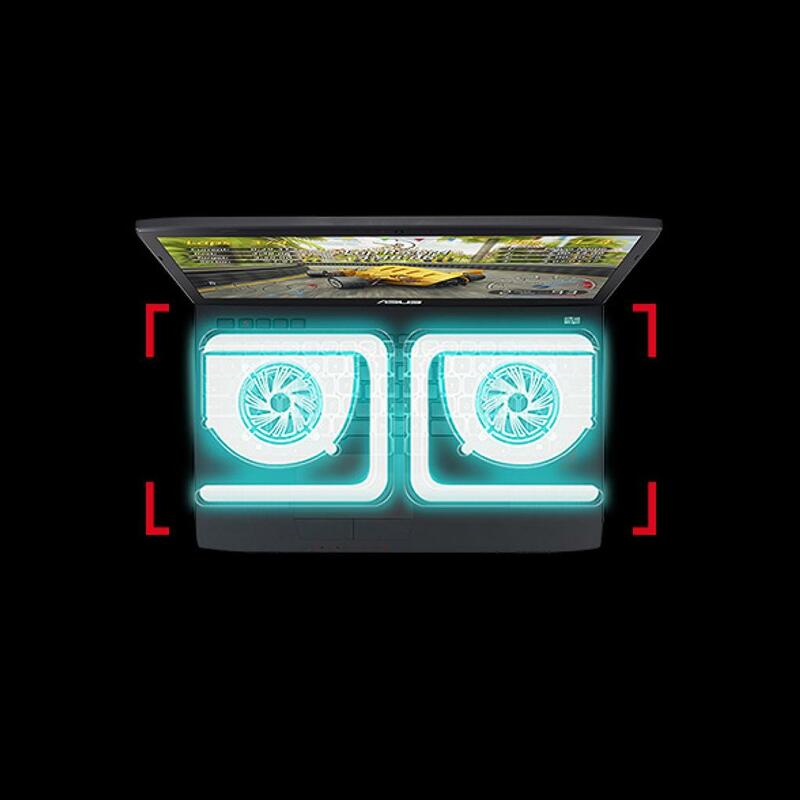 The latest enthusiast-grade NVIDIA GeForce GTX 980M graphics scores over 12K in the 3DMark 11 performance benchmark, providing you with sharper visuals for fast-paced games. NVIDIA GeForce Experience optimizes settings for higher resolutions and greater in-game detail for extra-sharp image quality while Battery Boost maintains an incredible 30+ FPS experience with up to 2x the battery life. 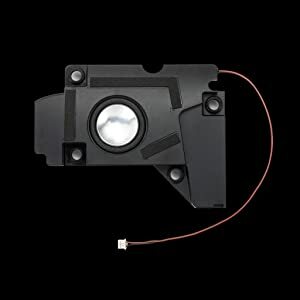 Lightning speed has never been easier or safer. 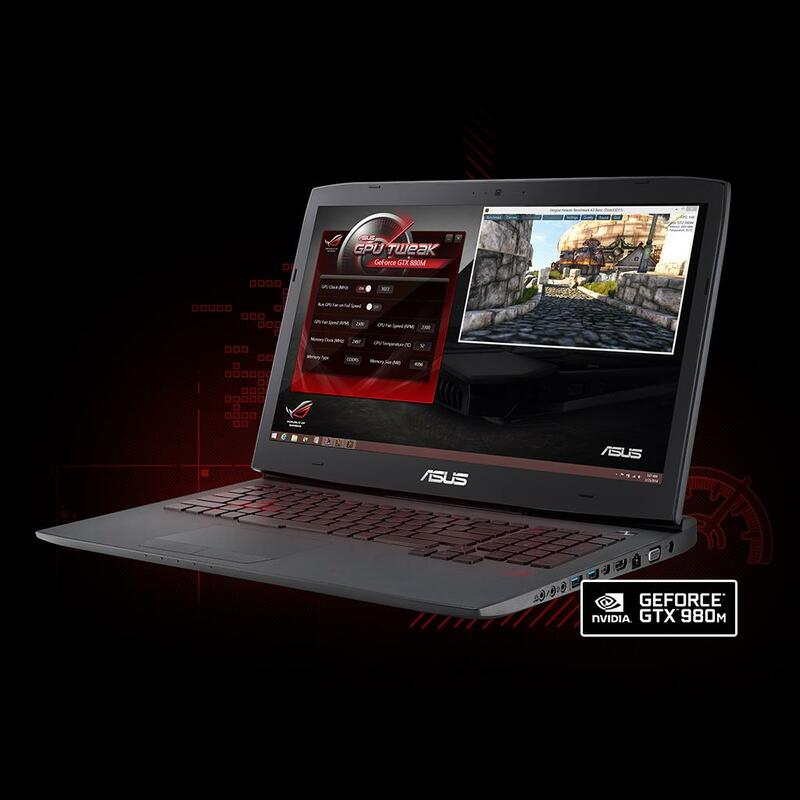 With ASUS-exclusive TurboMaster technology, the G751 supports 5% overclocking for superior gaming performance. 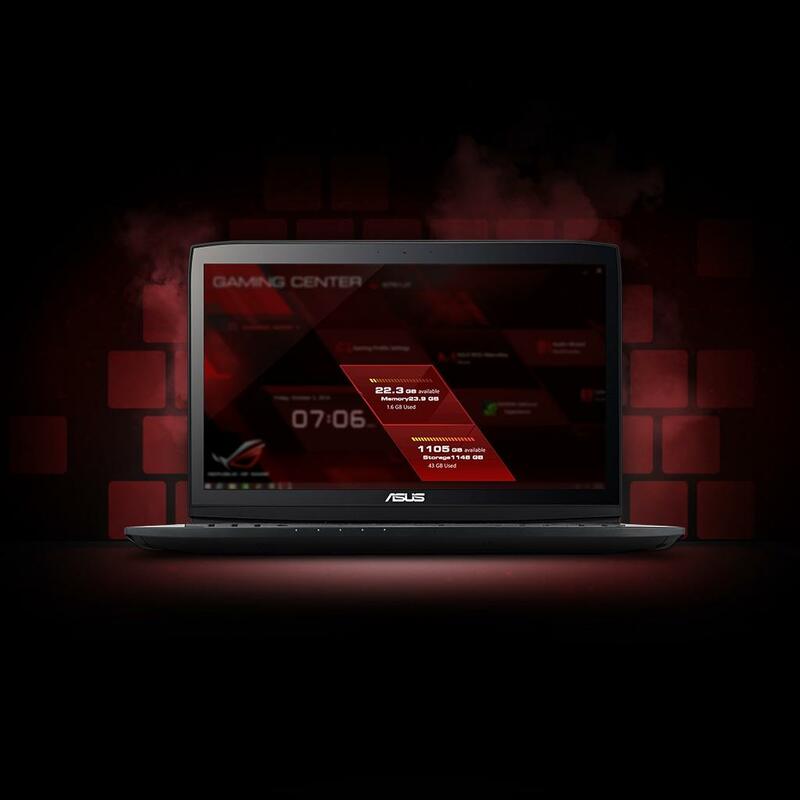 The new GPU Tweak software, which carefully monitors the stability of the graphics card, lets you push your notebook to the limit without fear of crashing. When you don’t feel like overclocking, simply turn it off to sustain battery life – ASUS gives you the easy option. Stay cooler, game faster. 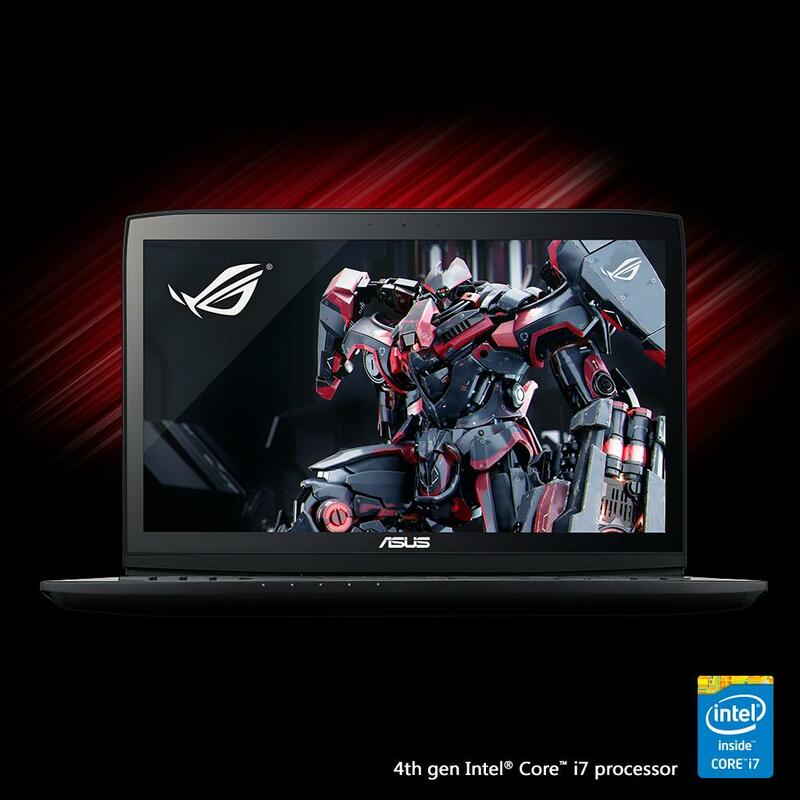 Armed with the latest 4th generation Intel Core i7 processor, the G751 sets all-new benchmarks for powerful performance so you never have to slow down. Intel Thunderbolt technology provides ultra-fast graphics and data transmission via a single connection; while GameFirst III optimizes networks to give you smooth, lag-free online gameplay by prioritizing game packets and allocating more bandwidth for games. Get to the finish line without having to power down. The G751 uses an upgraded intelligent cooling system that guarantees stability and low temperatures even when overclocking. Dual independent CPU and GPU fans adjust to each component’s needs and work with copper heatsinks to provide maximum cooling efficiency. 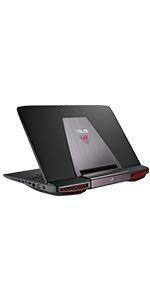 But the notebook’s low temperatures are achieved also because of its design. The G751’s architecture quietly expels heat through the back – away from the gamer – so you can focus on owning your opponents. The ROG AudioWizard utility is an intuitive tool that allows you to easily select the ideal audio settings to suit your needs. It provides you with several preset modes specially optimized for different kinds of games and entertainment. 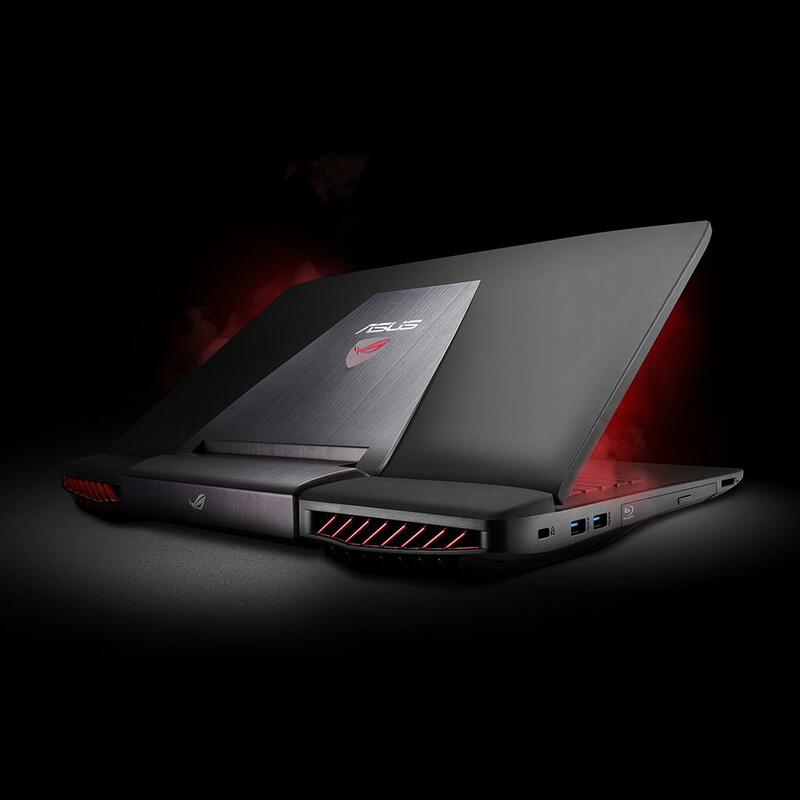 The G751 also includes an internal Bass Eye subwoofer that’s perfectly balanced with the rest of the notebook for added low-frequency impact. 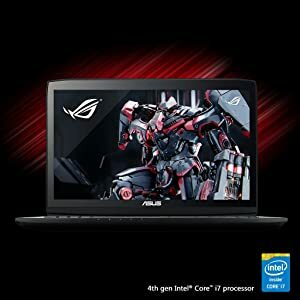 What is price for other notebook ASUS ROG G751JY-DH72X	? Can I order this notebook? Can I pay with paypal? you can order this notebook, we ship it to all over the world, we don't accept paypal . Tell us what you think about ASUS ROG G751JY-DH71 17.3-inch Gaming Laptop, share your opinion with other people. 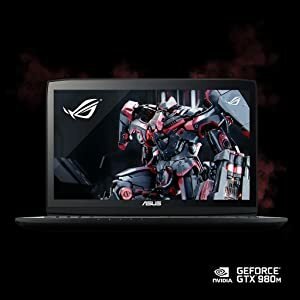 Please make sure that your review focus on ASUS ROG G751JY-DH71 17.3-inch Gaming Laptop. All the reviews are moderated and will be reviewed within two business days. Inappropriate reviews will not be posted.